The group found that almost the majority of the patients who got organs from HCV viral positive donors had proof of HCV infection promptly post-transplantation. 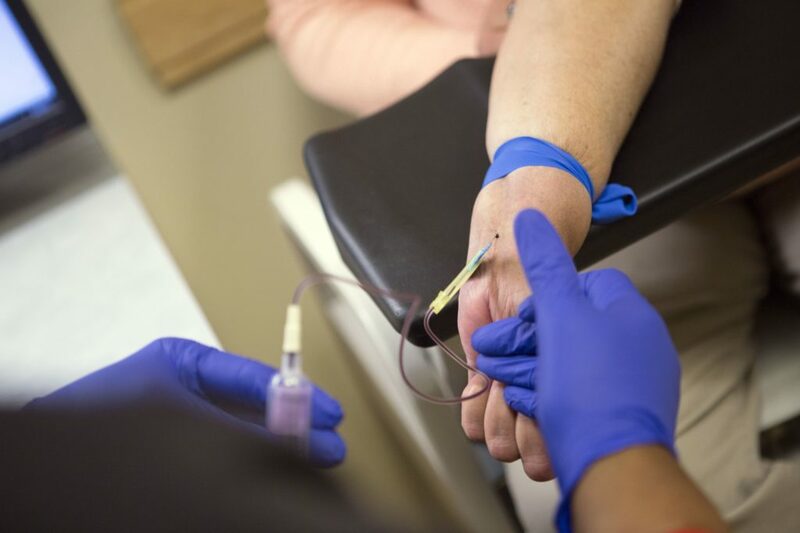 Although all of the patients were taking high-dose immunosuppressive drugs as a feature of the transplant procedure, the ones who took early treatment prevented HCV from further building up. All recipients cleared the infection by fourteen days and hepatitis C virus remained undetectable from that point. “It was critically important to us to determine that this treatment not only prevented transmission of hepatitis C but also didn’t worsen outcomes for our transplant patients,” said co-author Steve Singh, MD, former surgical director of the Heart Transplantation and Mechanical Circulatory Support in the Department of Cardiac Surgery. Despite the fact that the number of organ transplantations has increased tremendously in these 5 years, still around 1000 patients die every year waiting for the transplantation of essential organs. A rise in deaths due to drug intoxication has increased the accessible organs for transplantation, yet donor hepatitis C viral disease has been the main reason due to which the available organs are ineligible for transplantation. 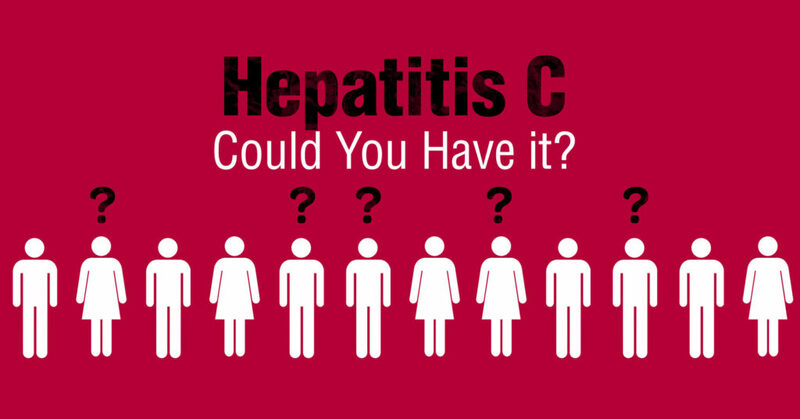 In most of the cases, direct-acting anti-virals, for example, sofosbuvir/velpatasvir, are used to treat the patients infected with hepatitis C. Standard treatment for individuals who are constantly infected with hepatitis C is commonly 8-to-12 weeks, contingent upon the treatment routine applied. Several different examinations have found that it is possible to treat kidney and liver transplant patients with these medications right on time after transplantation, and such medicines are starting to be utilized to treat heart and lung transplant recipients. Woolley and his colleagues set out to treat a large group of patients. Their main goal was to treat patients with a short course treatment and collect information on results over a more extended timeframe. The study authors noticed the significance of a shorter length of antiviral treatment prompting fruitful results for patients. “HCV infection has been a long-standing reason to decline donation of suitable organs,” said co-author Lindsey Baden, MD, director of Clinical Research in the Division of Infectious Diseases at the Brigham. The group likewise examined safety outcomes to make sure that there would be no hepatitis adverse event. The analysts reported a numerical increment in intense cell rejection among lung transplant patients, however, this pattern was not measurably noteworthy. “This study provided a unique opportunity to explore the utilization of thoracic organs from hepatitis C positive donors for transplantation, which to date have been underutilized despite being relatively common in the current donor population,” said co-author Hilary Goldberg, MD, MPH, the medical director of the Lung Transplant Program and the former lead for the Solid Organ Transplant Quality Assurance and Process Improvement Program at the Brigham.